At Juna, we recognize how important sleep is for working families. That’s why we partnered with ‘Hood Magazine to deliver a special mattress giveaway. 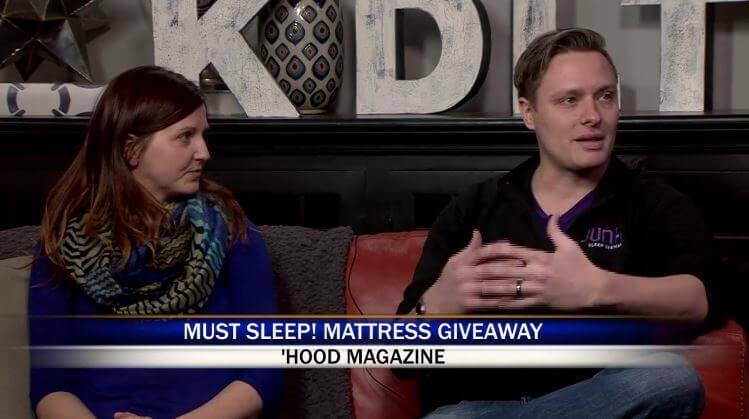 Juna and ‘Hood Magazine were featured on KDLT News to share the details of this contest.